Springboard Collaborative – Closing the literacy gap by closing the gap between home and school. Closing the literacy gap by closing the gap between home and school. 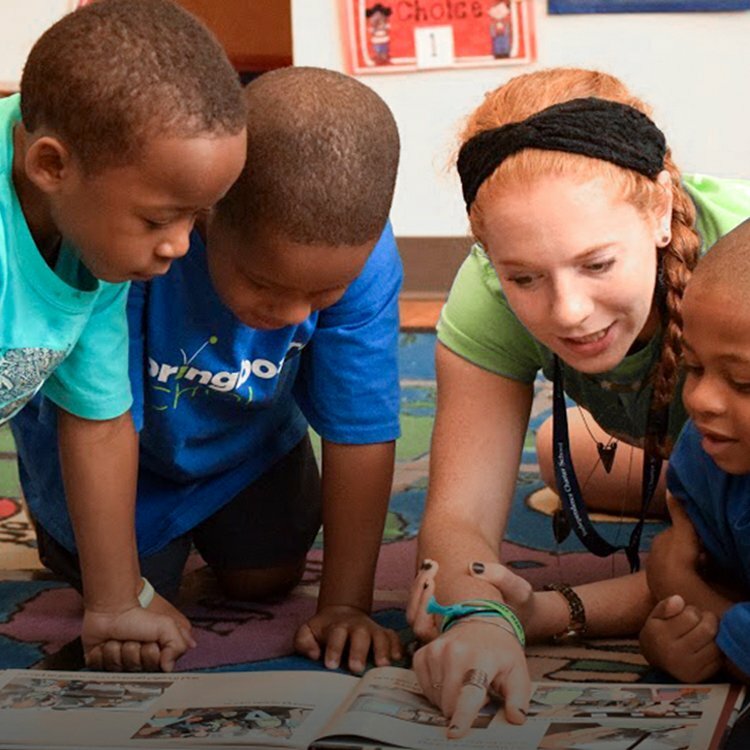 To close the literacy gap by coaching teachers, training family members, and cultivating reading habits so that our scholars have the requisite skills to access life opportunities. Students consistently make at least 3 months of reading progress during each program session. 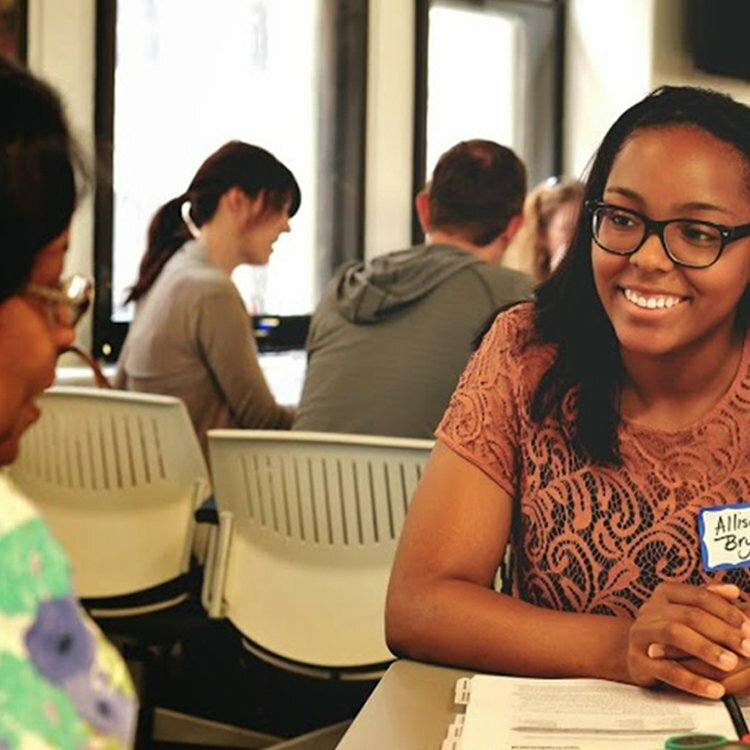 Since launching, Springboard has grown its reach from 40 to over 17,152 students. In 2018, we supported families and teachers at 55 programming sites across the Bay Area, Fresno, DC, Philadelphia, Wilmington, Norwalk, Baltimore, and New York. Springboard is about collaborative goal-setting. Teachers and families work together towards a measurable reading goal specific to each child. With a common goal and a clear plan, teachers and parents leverage each other’s strengths to nurture successful readers. 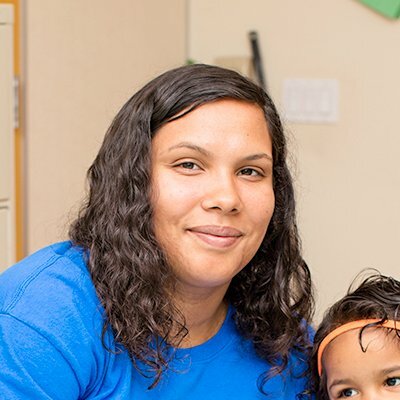 Springboard Summer is a five-week literacy program that combines daily reading instruction, weekly parent workshops, teacher coaching, and incentives for families. 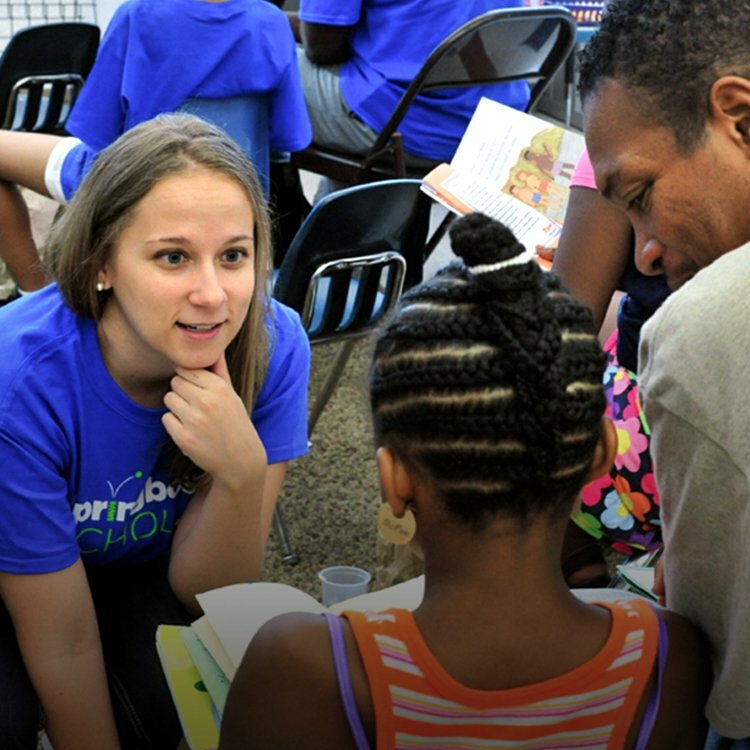 Springboard Afterschool trains teachers to differentiate instruction and engage families in order to accelerate struggling readers’ progress during the academic year. 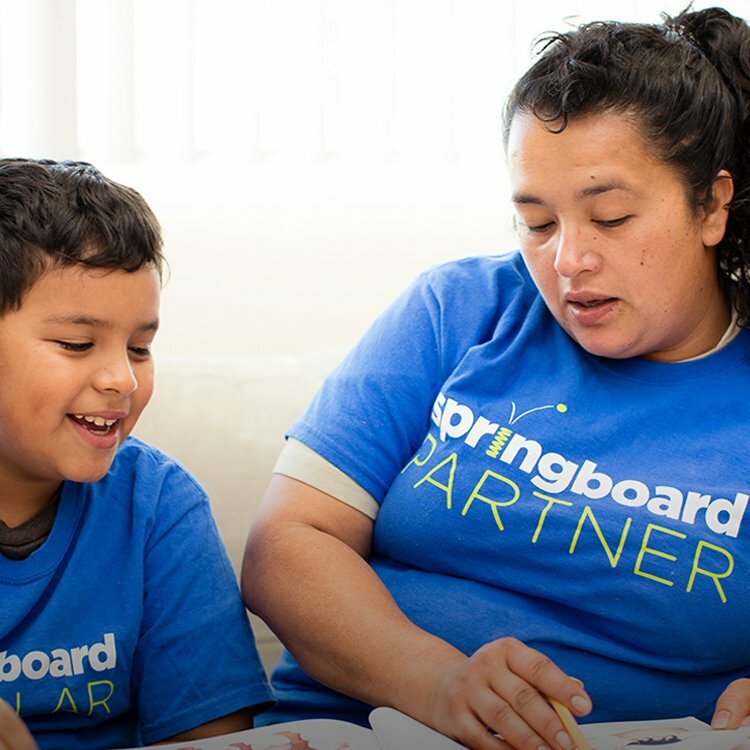 Springboard Schoolyear is a blueprint improving K-3 literacy outcomes by embedding parent-teacher collaboration into daily school and family life. Springboard@home is an app that helps families cultivate and sustain home literacy habits. Meet David Williams. He is a single father trying to help his sons—Daiquin and David Jr.—beat the odds. Their neighborhood school was closed, and David did not himself graduate high school. Listen as he describes what Springboard has meant for his family.